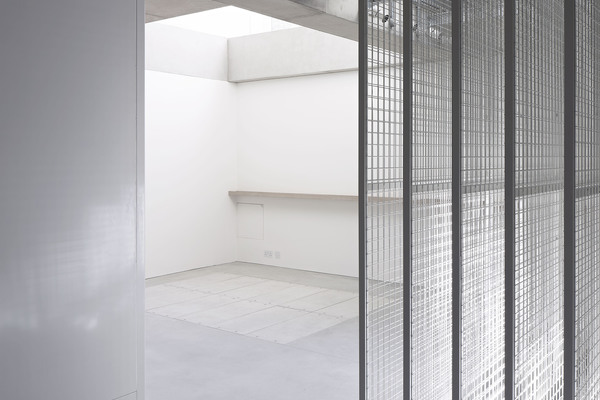 The Perimeter is an interlocking set of gallery spaces and archive across 5 floors of an old 3 storey 19th C warehouse in a mews street in Bloomsbury. Its dark brick concealing a newly luminous interior carved out inside. 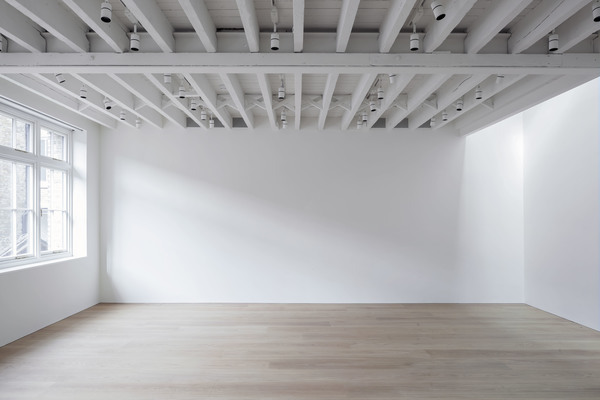 In 2013, a young collector approached 6a to convert a vacant warehouse in central London into a set of spaces for the storage and display of art. 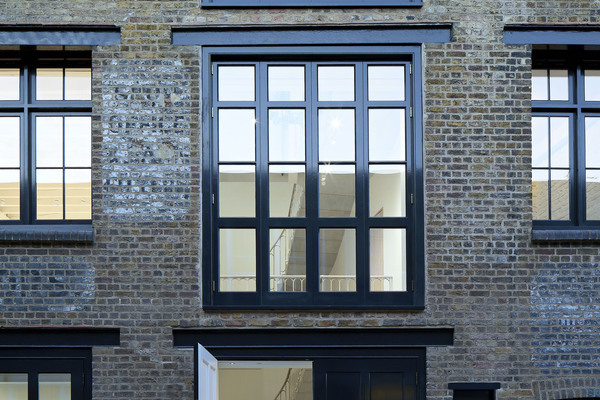 The building is situated in a narrow, cobbled mews, adjacent to artist studios, houses and a pub. 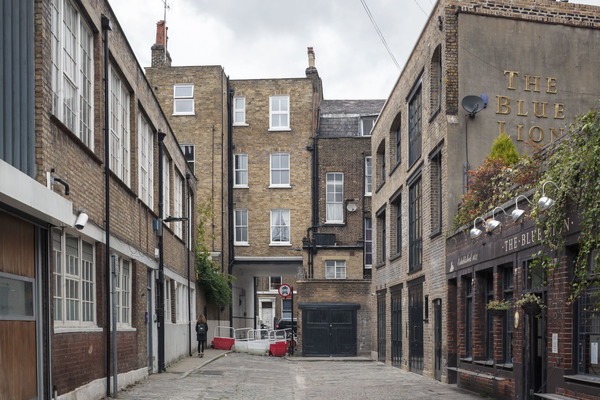 Dating mostly from the turn of the century, parts of its fabric date back to the early 1800s, when the mews was first built to house the workshops, metalworkers and timber yards supporting the construction of Bloomsbury's now iconic townhouses. Deep excavations under the building, house new storage racks and archive facilities. Large windows at ground level shed light on the new basement work tables and sliding racks, creating an easy interaction with the collection. 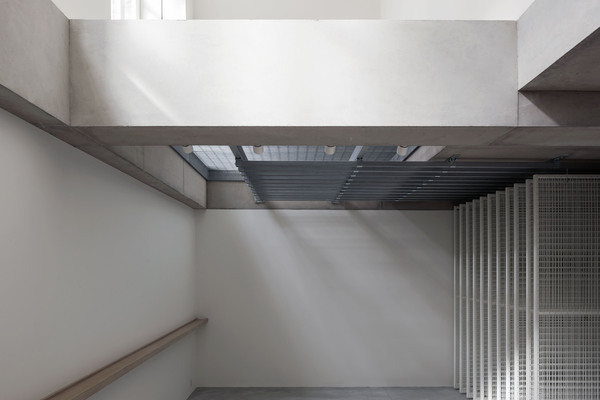 Knitted together through a series of double height spaces, a stack of volumes, differently configured and naturally lit, accommodate an eclectic art collection including works from Sarah Lucas, Prem Sahib and Laura Owens. 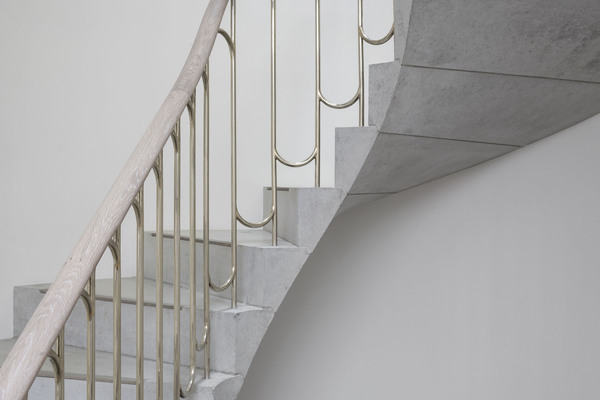 The new precast, pale concrete stair, rising from a double height entrance hall, echoes a traditional Georgian staircase, its balustrade public in nature. What is old and what is new, institutional or domestic, is ambiguous as one moves from working with art in the basement archive rooms to viewing galleries at ground and first floor and living with artworks in the suite of second floor rooms, where pitched soffits and circular roof lights soften the rectilinearity of the gallery walls. 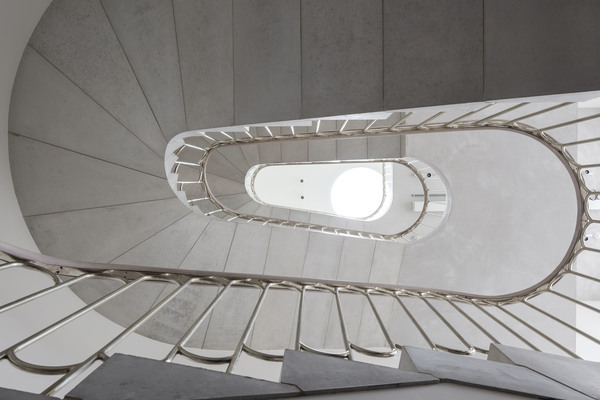 The arrangement of spaces draws on the interlocking volumes of the nearby Sir John Soane's Museum. Double height volumes and lightwells bring light deep into the building, generating a continuous sense of depth and of spaces beyond spaces. Like Soane's Museum, the gallery celebrates the private collection without institutionalising it.